Not just the 28th, of course, but the whole month of April is dedicated to the science, art, and culture of astronomy, so plan to take your hobby to the streets as often as you can. Club members need to “divide and conquer” their community on every corner. Get events scheduled and supported by your community’s science centers, planetariums, and science museums. Spearhead new ways of outreach to convalescent hospitals, rest homes, military bases, busy sections of town, and libraries. Be ready to accommodate handicapped visitors to your scopes, including those in wheel chairs. Be on top of your game with lectures, presentations, exhibits, telescope demonstrations, handouts, and star charts—and be ready to dazzle them with fun facts (not boring ones) about the objects you have captured in your eyepiece. You can build momentum by scheduling events not just in the evening but during the day as well. Spark interest in our number one star, the Sun, by planning an Astronomy Day at the park with picnic. And, of course, invite all your daytime guests to your Global Star Party in the evening. Contact your local observatory—they may be happy to work with you to have a big, all-day astronomy event on their grounds. But the public won’t know about your Global Star Party unless you get the word out. Local weekly newspapers are very receptive to running news items about events like this, and if you can give them a well-written story that has a catchy news angle in it, you may get not just a small announcement but a feature article. Also, if your city or town has a public radio station, they will likely be happy to announce your event—perhaps including an interview with you. Other than the set date—Saturday, April 28th local time—there is no formal agenda. Amateur astronomers have proven to be incredibly creative when organizing events, so we encourage you to show us what you can do! We do, however, encourage everyone to expand the time beyond the regular evening events—starting early with solar activities and continuing until late evening. Everyone should choose the activities that fit their community and personal preference. We are encouraging everyone to think in new directions and try new methods of outreach, but want everyone to be comfortable in their choice of events. Be sure to register you event with AWB online and to come back afterwards and fill out your event reports and post your photos. We all want to see what our friends around the world are doing! Visit a military base, retirement hotel, or children’s hospital and give those able a chance to see the Universe up close. 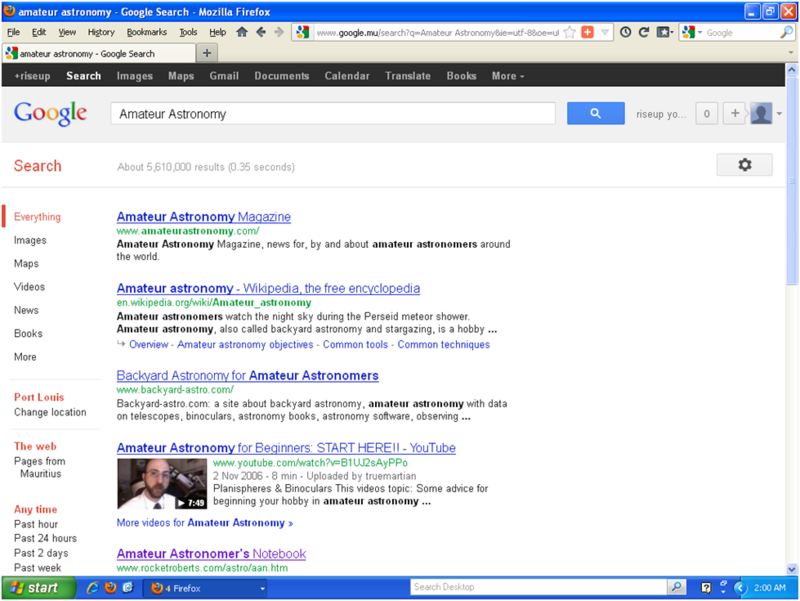 Have a club member dress up as a famous astronomer from history. Find ways to attract attention – your own version of 100HA’s Camel Cart! Use our resources page to get the materials to accommodate the seeing impaired. Host “How Telescopes Work” demonstrations and put your ATM guys to work with mirror grinding demos and use some of that extra glass to let the public try. Hold events outside of art galleries or musical events. 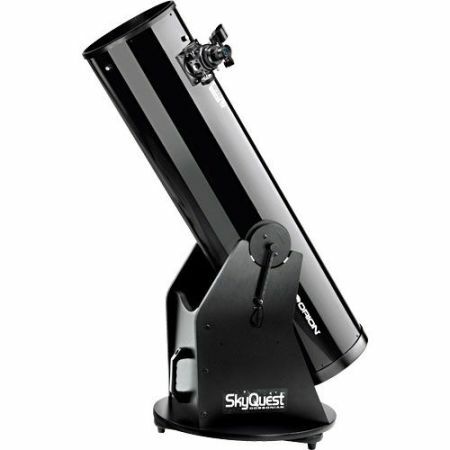 Surround a shopping mall or city park with telescopes at every corner or entrance. Hold astropoetry events, such as a public poetry reading at a library. 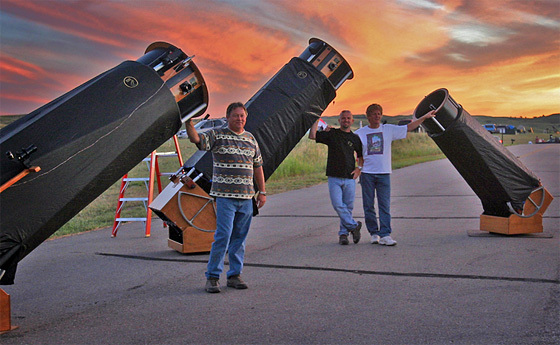 Get a local scout or school group to assist at your star party—have the youngsters ask questions, provide information, and even help run the scope. Have an “artists table” set up so that younger observers can make and take their own souvenirs of the event. Work with a local library to have book displays set up near the telescope so that people can learn more. Work with another club in a different country and set up an internet connection so that those attending your event can connect with others doing the same thing at the same time in a different part of the world. Live-stream your event on Ustream. 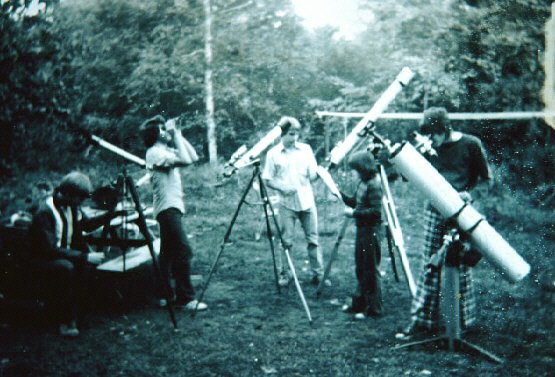 Share your Global Star Party images with us via GAM2012 Facebook or Flickr group or Tweet using #GAM2012 hashtag (@gam_awb). Don’t forget to register your events here.